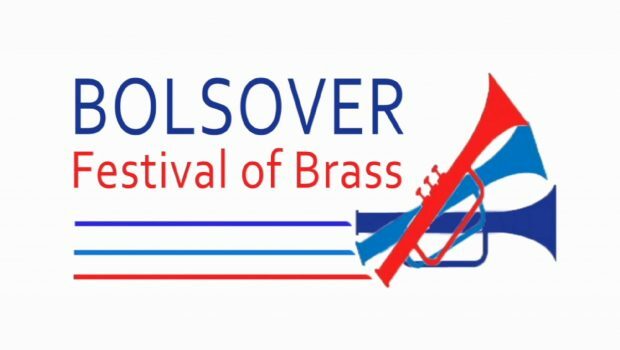 We are delighted to be sponsoring the Championship section of the Bolsover Festival of Brass which will take place at the Heritage High School in Clowne, Derbyshire on Sunday 30th September. 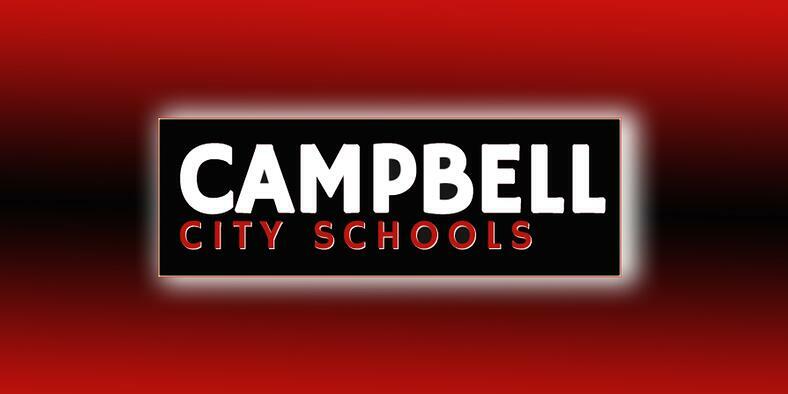 A brass player himself, Dan has taught Campbell Elementary and Middle School for three years. 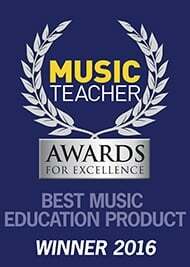 Dan teaches kindergarten to 3rd grade general music, 4th grade percussion performing arts and is assistant band director for grades 5-7. 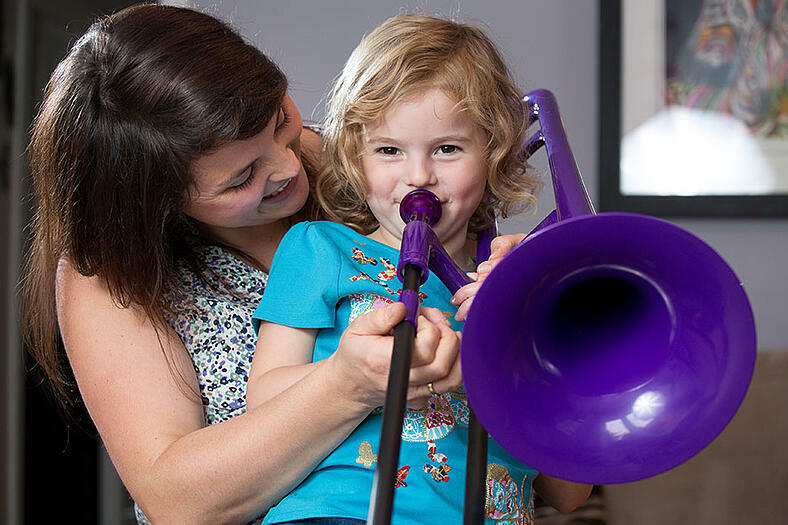 Last year, Warwick Music Group were delighted to be involved with the Durham Brass Festival and to sponsor the Big Brass Bus, which aimed to inspire and encourage as many young musicians as possible -whilst celebrating the loud and wonderful world of brass. 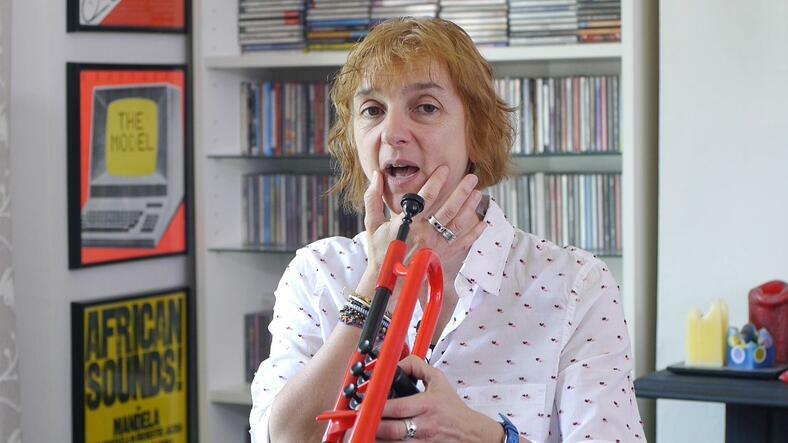 Why Music Matters Written by Warwick Music’s very own pMums! 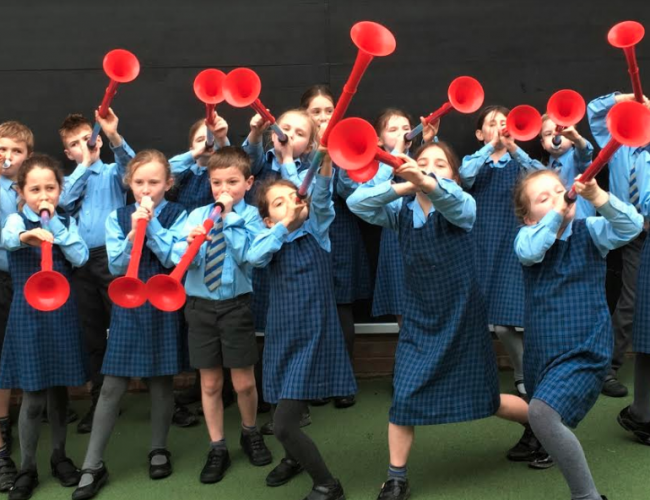 pInstruments take over Pear Tree Primary The WMG education team recently visited Pear Tree Primary School, Nantwich to take on perhaps their largest-scale project yet – getting the entire school playing pInstruments in one day!